Best known for his role as lawyer Saul Goodman in Breaking Bad and the prequel/spin-off series Better Call Saul; Bob Odenkirk is a jack of all trades. 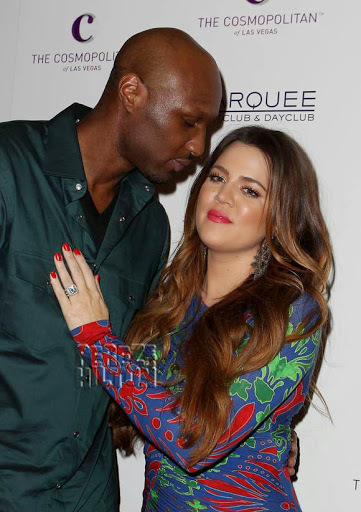 Over the years, he has worked as an actor, comedian, director, producer, and writer. From his early career to his family life; here are five lesser known facts about the Better Call Saul actor. 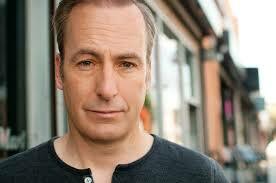 Although his work was behind the scenes, Odenkirk was a great asset to the Saturday Night Live television show. Working as a comedy writer, his sketch titled “Motivational Speaker” featuring the late Chris Farley was named “Best SNL Sketch of All Time” by Rolling Stone Magazine. As a writer, the multi-talented comedian has also written for: The Ben Stiller Show, Get a Life, Late Night with Conan O’Brien, and more. Odenkirk started off in stand-up comedy. During his career, he performed at the Improv Olympic, where he performed alongside prominent comedians such as Time Meadows and Chris Farley. Although many of his family members remain out of the spotlight, his brother Bill Odenkirk works in the same industry with writing credits for: Futurama, The Simpsons, Tenacious D, and more. Prior to Steve Carell being given the role as Michael Scott, Bob Odenkirk was cast the role in the hit series The Office. However, he was replaced after the television show he was working on (Come to Papa) was cancelled. Over the years, Odenkirk has portrayed a number of small featured roles in a variety televisions hottest shows, such as: Arrested Development, Curb Your Enthusiasm, Everybody Loves Raymond, How I Met Your Mother, Just Shoot Me!, Seinfeld, Weeds, and more.